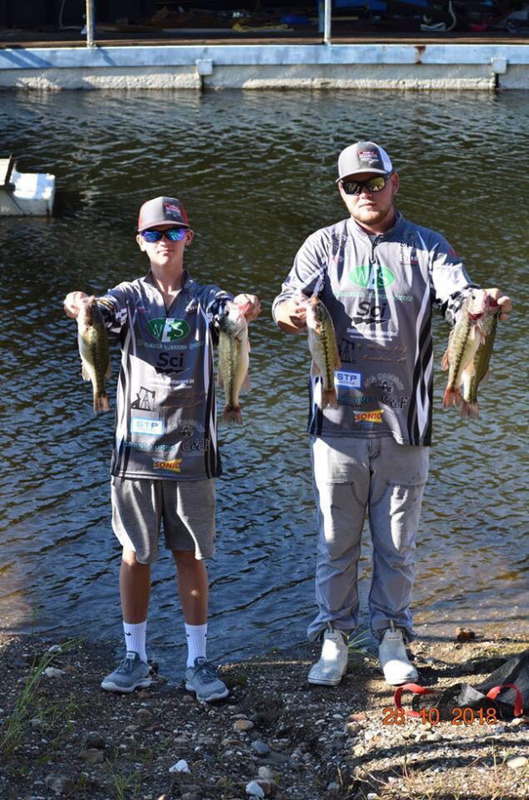 Smackover High School had four teams compete in the Arkansas Bassmasters High School Tournament on Lake Greeson on October 28. There were a total of 32 boats that participated in this tournament. David Martin and Trey Darden finished in second with a 5 fish limit weighing 8.56 pounds to take home $362.50. JD Martin was their boat captain. 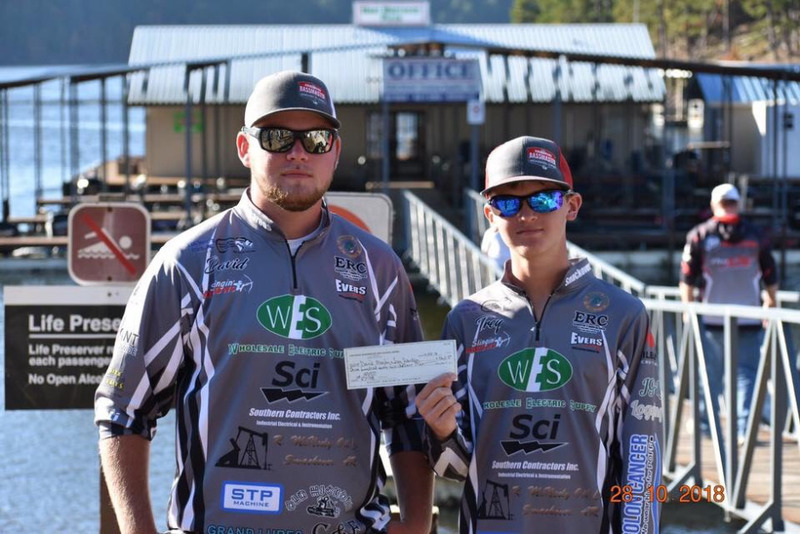 Ethan Warren and Robert Dixon also weighed in a five fish limit of 5.54 pounds for 14th place. DeWayne Warren was their boat captian. Joel Brewer fished solo with Tom Brewer as his captain and brought in a 3 fish limit of 4.56 pounds which placed him in 19th. Harley Williams also fished solo with Coach Poff as his captain. These guys represented Smackover very well!